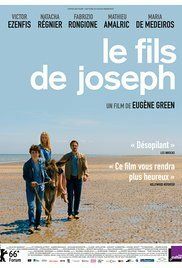 The Son of Joseph (French: Le Fils de Joseph) is a 2016 Franco-Belgian drama film written and directed by Eugène Green. It was screened in the Forum section of the 66th Berlin International Film Festival. Read more on Wikipedia.